You can go down any isle in a tack or feed store and see supplements from floor to ceiling. All making magical promises from giving your horse better hoofs to increasing performance. In the world of supplements it’s not a one size fits all proposition. 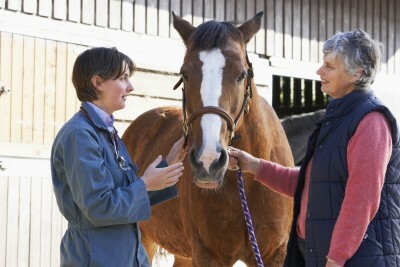 As our horse’s health care advocate we need to ask some questions. How can we find out what MY HORSE REALLY needs? What is best for your specific horse? There are several ways to find out what your horse really needs for minerals and other supplements. The first we will discuss is Hair Analysis. Yes by collecting a small quantity of mane hair and sending it to a certified lab can provide volumes of information. Among the many advantages of a hair-mineral analysis is its accuracy in revealing the tissue levels of minerals in the horse. A word of caution regarding labs, make sure the lab you work with is certified to test equine samples. Currently there are labs in the USA, UK and Australia that are certified to process equine hair samples. It is best to have your vet review the report with you. Balanced Eco Solutions offers testing from a certified lab and our in-house vet reviews your report and creates a custom supplement program for each horse. Some naysayers will say you you’re looking at old information but in actuality it gives accurate information on minerals like selenium which is an important component to equine health. Another way to determine what your horse needs is by doing a forage test. This will give you a current view of what his current diet is lacking. Hay and forage producers conduct their own forage testing so it should be easy to get a copy. Balanced Eco Solution prefers hair analysis because you can create a baseline history and make better decisions on diet or supplement changes. Forage testing results will fluxuate from producer to producer and even field to field. What is best for your horse really depends on your riding. Is the horse in heavy training, competing, and traveling to different shows or competitions? Or are you a competitive trail rider that rides the weekends? In either case, starting with an overall “Wellness” supplement that offers probiotics and immune support to assist in dealing the stress of working would be the best start. We would also suggest a Selenium and Vitamin E supplement that supports the immune and muscular systems. Anti-oxidants such as selenium and vitamin E are your horse’s first line of defense against cellular damage from free radicals and essential for the proper functioning of the immune and muscular systems. The selenium in your horse’s diet can come from multiple sources such as pasture, hay, grain, or commercial feeds and supplements. The selenium content of hay and cereal grains depends on the selenium content of the soil in which they were grown. 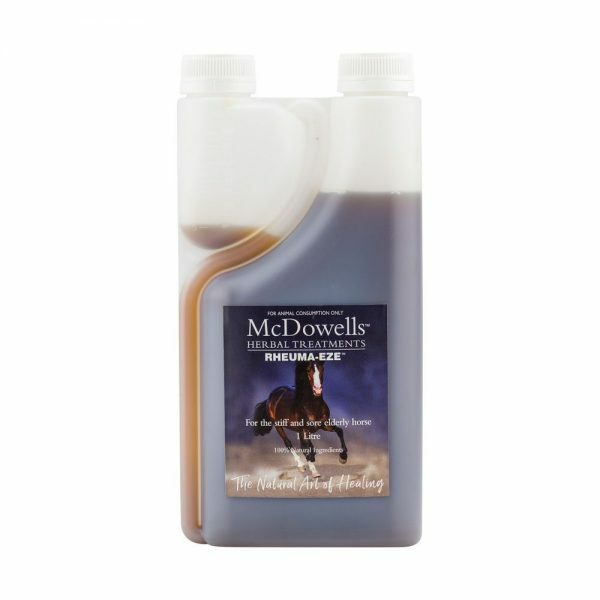 If you are an eventer or hunter jumper we would suggest a joint supplement as well. It is far better to support and maintain joints and cartilage over time to helping them to remain healthy than trying to repair the damage once it has been done. When selecting supplements it is important to read all the ingredients not just the top 3-4. The reason is something called “fillers” or “binders” these are ingredients are the “glue” which bind and stabilize a supplement. Historically they have been considered inert and without any medicinal benefit however they do influence the benefits of the intended ingredients. These fillers and binders can affect the absorption rate and benefit of the supplement by as much as 65%. 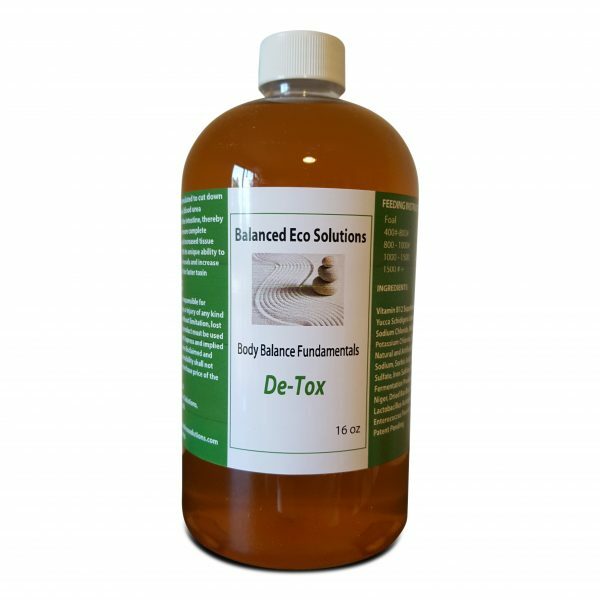 Balanced Eco Solutions has been working with a team of holistic veterinarians and equine nutritionists to create a series of natural supplements. 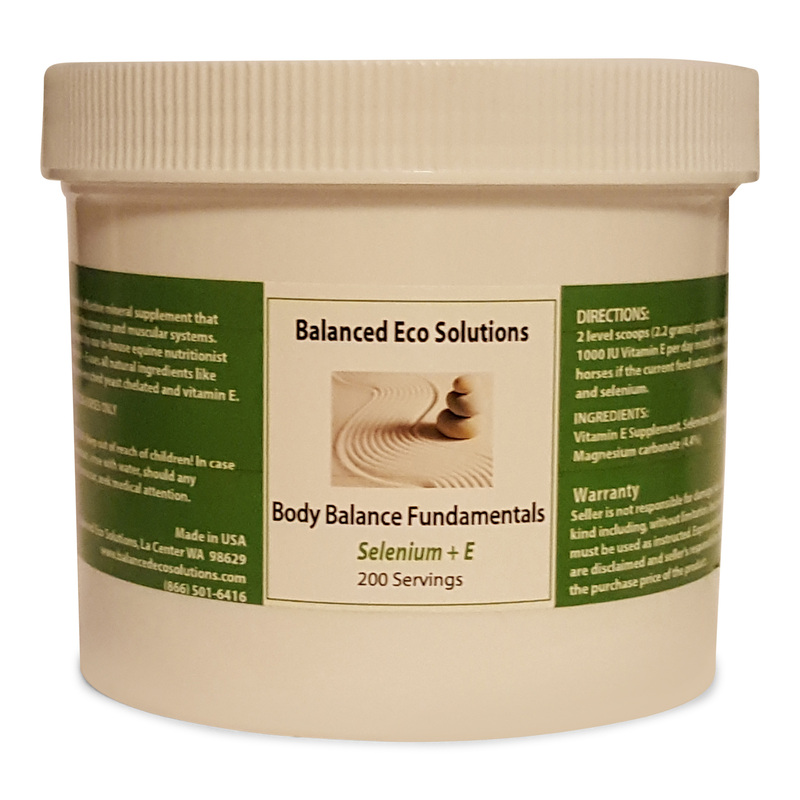 The Body Balance Fundamentals supplements are free of fillers and binders and contain natural and organic ingredients. All of these supplements are produced when you order them to guarantee the freshest products for your horse. Immune Builder – Developed as part of our Equine Sarcoid Treatment Protocol for its antiviral properties, Immune Builder has ingredients with anti-inflammatory properties, kidney and liver support, functions as a system detoxifier and has been beneficial as in the treatment of Founder. Wellness Formula – A unique blend of nutraceuticals that to strengthen natural metabolic functions. Wellness Formula utilizes probiotics to support the immune system against viruses and toxins that may occur due to stress of training or travel. Selenium+E – A safe and effective mineral supplement that supports the immune and muscular systems. Our formulation developed by our in-house equine nutritionist uses all natural / organic ingredients like selenium-enriched yeast chelated and vitamin E. It has been proven in research that not only is a higher percentage of the organic form of selenium (selenium-enriched yeast) absorbed than the inorganic form sodium selenite, but selenium-enriched yeast is more effectively stored and utilized within the selenium-dependent processes in the body. Respiratory – A synergistic herbal blend mixed with pure honey that promotes a healthy respiratory system. It will assist the body in clearing upper respiratory congestion and boost the immune system by creating an inhospitable environment for viruses. Finally we need to address the growing problem of over supplementing. The attitude that “more is better” is not the case when it comes to supplements. Equine nutrition is a delicate balance. Too much of one mineral can rob the body of others creating even bigger issues. An effective program should start with a hair analysis which will create a baseline of your horse’s health. Once the baseline is available you then have the tools for a supplement program that will bring the most benefit to your horse.